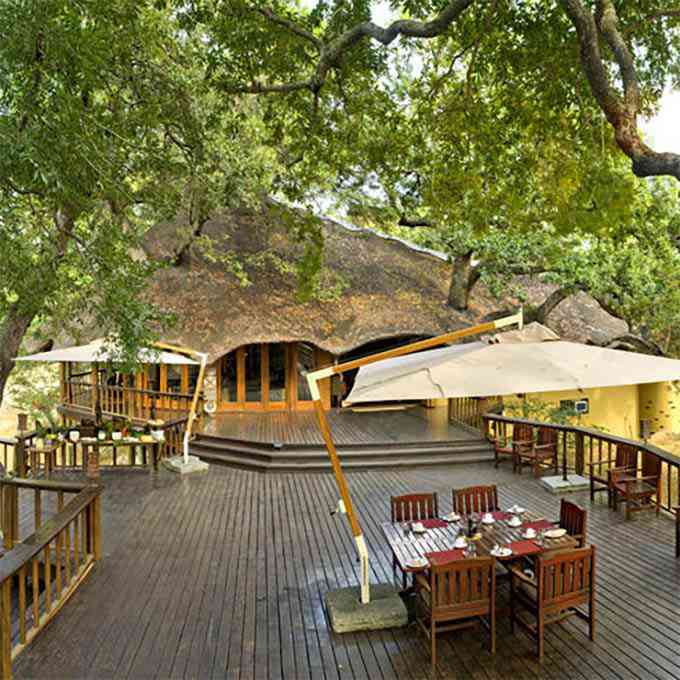 Ulusaba Game Reserve boasts two amazing lodges in the Sabi Sands. 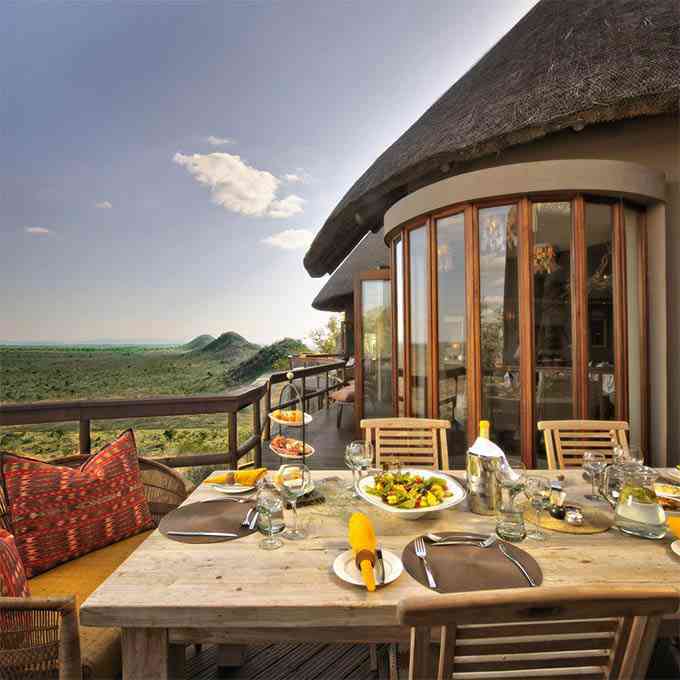 Ulusaba Rock Lodge is built high on the summit of a small hill overlooking the South African bushveld. The rooms and suites offer views over a waterhole in front of the lodge, allowing you to view game from the privacy of your room. Ulusaba Safari Lodge overlooks a dry riverbed and is shaded by ancient trees. The nearby waterhole guarantees great game viewing. The eleven rooms provide a luxurious safari experience in complete privacy. We hope you have found all information needed to decide that Ulusaba Private Game Reserve in the Sabi Sands Game Reserve is the perfect place for your next travel adventure. Please fill in the contact form and we will get back to you soon!